The Unitive® approach to life coaching takes you on a journey of self-discovery that will transform the way you live your life. Covering every aspect of you as a total human being – rational, emotional, perceptive and intuitive – it’s an exploration into previously untapped resources deep in your authentic self that will enable you to surf the wave of these rapidly changing times and prepare you to cope with whatever the future may bring. As one of the longest-established London life coaches, I have been working in central London since 1997. 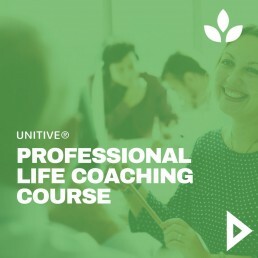 The uniquely comprehensive Unitive® approach to life coaching, developed from my original work in gestalt and humanistic psychology, now has a world-wide reputation for the quality and wide scope of its professional coaching courses and personal tuition. 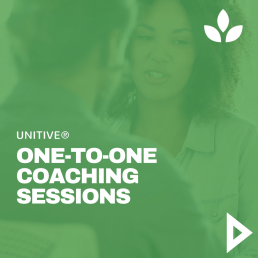 The Unitive® approach to personal life coaching is designed to support you through a creative process of self-understanding and potential fulfilment. I work with you as a unique individual, with the focus on your potential for personal development. Going far beyond the simplistic approach of trying to achieve unrealistic and fantasised future goals, Unitive® life coaching will have far-reaching and long-lasting positive effects on your personal and professional life – an enhanced sense of personal efficacy, a deeper experience of meaning and belonging, and a greater capacity to contribute to society at large.  My coaching clientele includes entrepreneurs, chief executives, senior managers and professionals in the business and corporate world, as well as actors, film producers, and leading personalities in the media and the arts. If you are looking for a UK life coach then do contact me. I am one of a few centrally located London Life Coaches, based in Westminster, London, UK. I have a worldwide clientele, with former clients from Germany, Ireland, Italy and Spain and further afield from the USA, the Middle East, India and China. 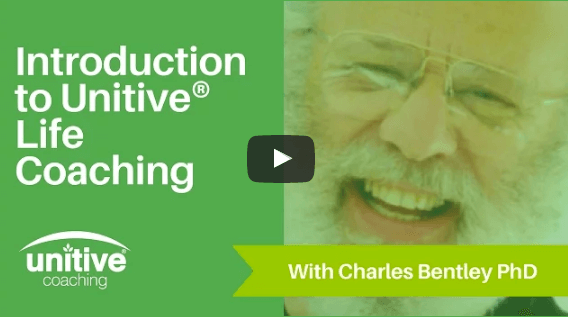 Working with international life coach clients online or by telephone, I can usually arrange life coaching sessions at a mutually convenient time to fit into the busy schedules of executives and other professionals. I subscribe to The Global Code of Ethics of the European Mentoring and Coaching Council.